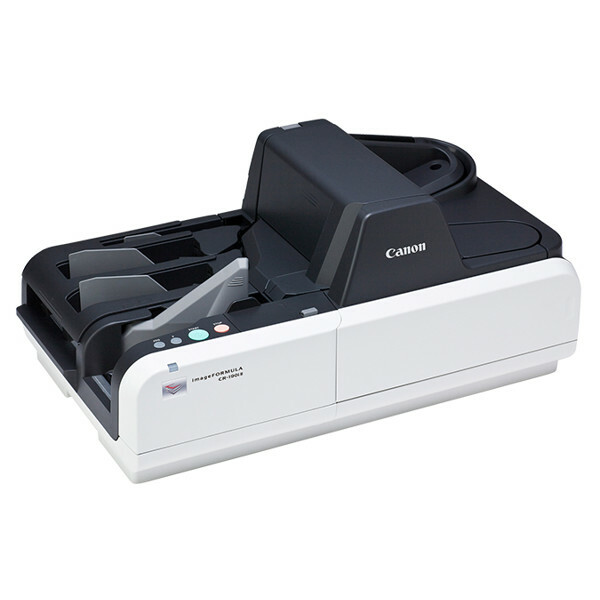 Canon imageFORMULA CR-190i II — C&A Associates, Inc. Deliver high performance, reliability, and image quality to production check processing with Canon’s image FORMULA CR-190i II high-volume check transport. With a convenient counter-top design and versatile document handling, the CR-190i II check transport can help meet even the toughest challenges. The CR-190i II is perfect for handling large volumes of checks in the branch capture environment in financial institutions as well as handling payments in utility and tax applications.